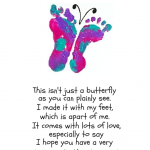 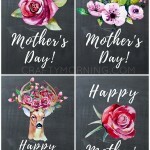 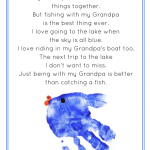 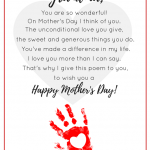 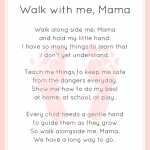 I made this free Father’s Day footprint poem printable for you guys! 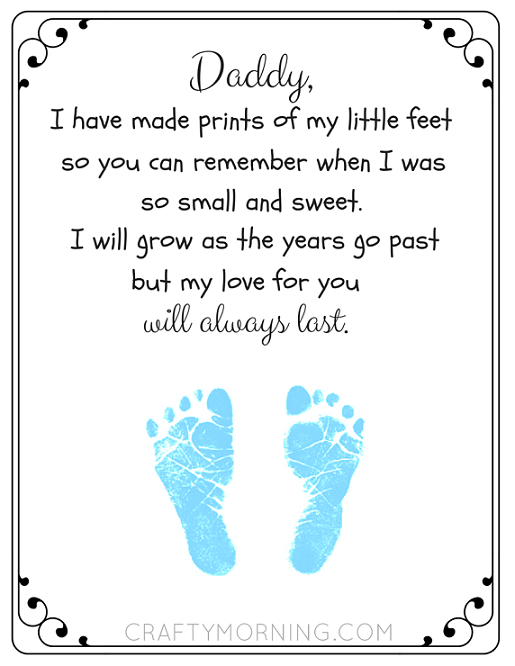 All you need to do is literally print off then PDF then paint your kids feet and stamp it on the paper! 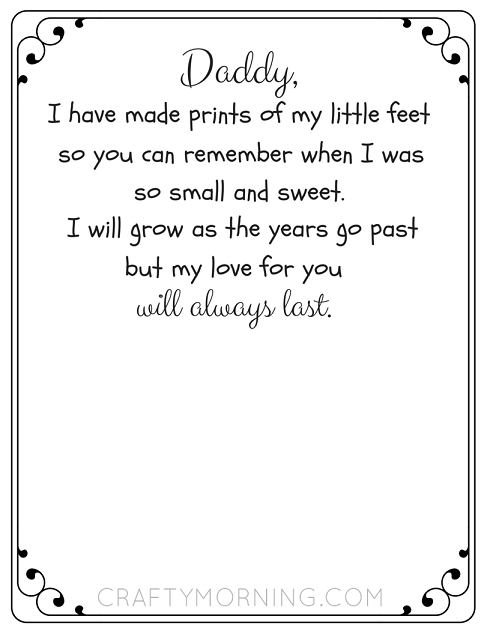 Easy peasy and what a meaningful keepsake for daddy :-) I uploaded it to Dropbox so just click the print button or download it to save to your computer.